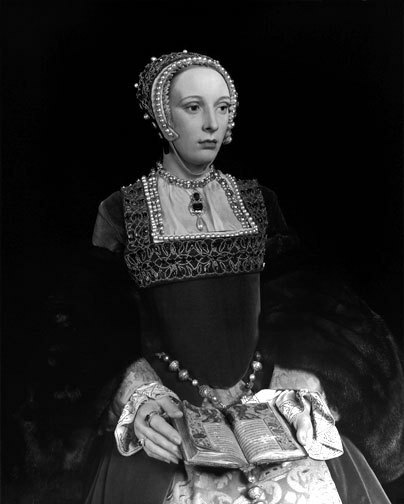 Katherine Howard, 5th Queen of Henry VIII of England. . Wallpaper and background images in the rois et reines club tagged: royalty queen of england. This rois et reines photo contains surcoat and surcot. There might also be tabard, capot, percez capot, bonnet, bonnet de poke, pectoral, égide, egis, pectorale, and cuirasse. Wow! This is so life-like!